Working with children, families, and communities to promote effective treatment, healing, and growth in a safe and nurturing environment. Child Study and Treatment Center (CSTC) operates within the Department of Social and Health Services of the Behavioral Health Administration and is located in Lakewood, Washington. CSTC is the only state-operated and funded psychiatric hospital for children and youth who have psychological and safety needs that cannot be met in their community. The Children’s Long-term Inpatient Program Administration manages referrals to CSTC in coordination with the family/guardian and local Behavioral Health Organizations /Managed Care Organizations. 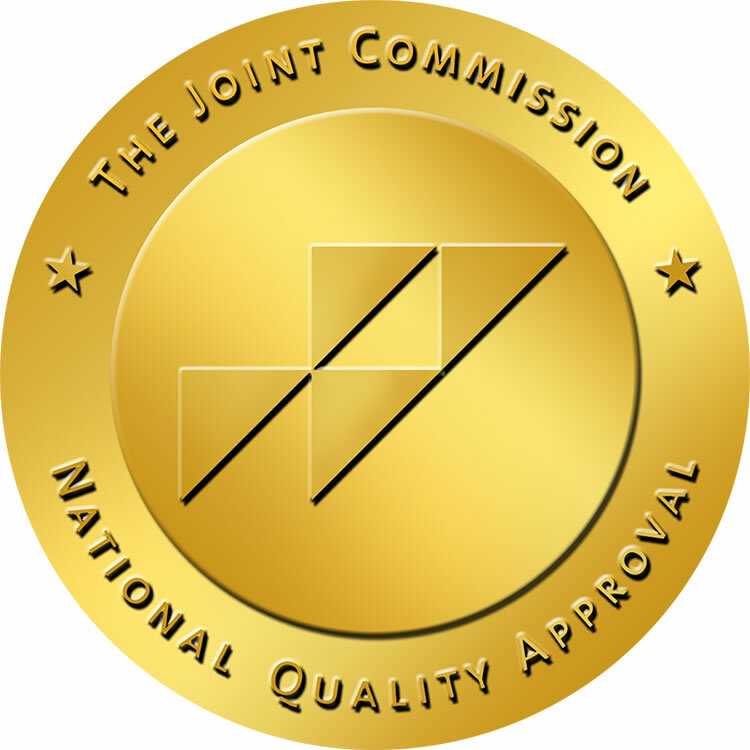 Accredited by The Joint Commission, CSTC provides culturally competent care to children and youth with severe emotional and behavioral disorders that are typically complicated by medical, social, legal and developmental issues. The hospital has a total of 47 beds with children and youth living in one of three secured residential cottages with up to 15 other patients. The psychiatric treatment/therapy program is based on the most current evidence-based practices including, but not limited to: Cognitive Behavioral Therapy (CBT), Dialectical Behavioral Therapy, and Trauma-Focused CBT. Additionally, CSTC provides life and relationship skills development, family, recreational and other specialized therapies. Clinical services include psychiatric/medical oversight, medication management and 24-hour nursing services. The hospital welcomes families, guardians and community supporters to participate in treatment and discharge planning so children can successfully return to their family home or community-based foster placement. While at the hospital, patients attend school year-round on campus through educational programs offered by Clover Park School District (CPSD). The hospital counselors work alongside teachers and para-educators to maintain a safe, therapeutic learning environment. CPSD works with families and homeschool districts to make sure the student’s transition into their next school is successful following discharge from the hospital.